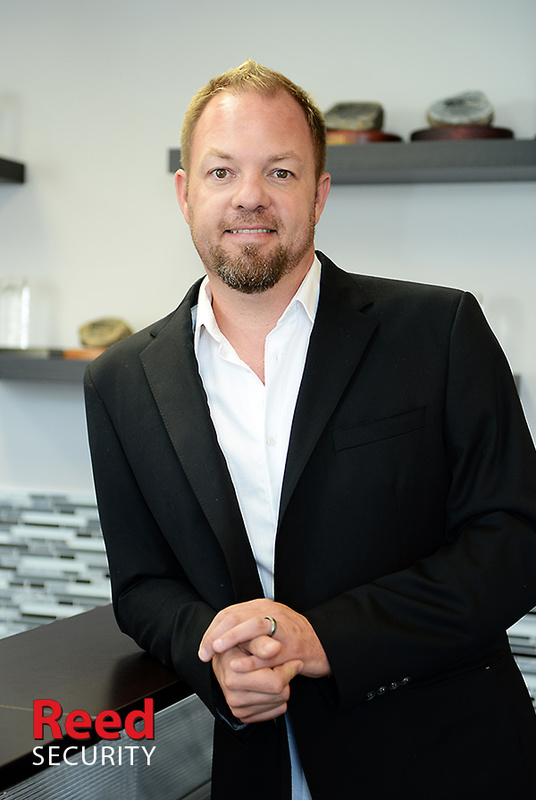 After spending years working at Future Shop (Best Buy) and ADT Security I decided to go out on my own and launch a security company in Saskatoon, SK. I was 26 years old and had a lot of enthusiasm, but was really naive on how to start and run a business. It was pretty tough in the early years (2000) and I failed a lot. I was determined to succeed - even when our accountant at the time suggested otherwise "sometimes you have to give up your dream" he said. 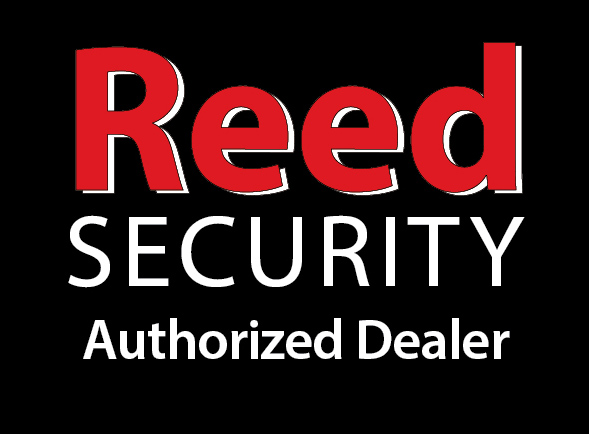 Today Reed Security services thousands of clients across the prairies from our head office and dealerships in Saskatoon, Prince Albert, Regina and Calgary. 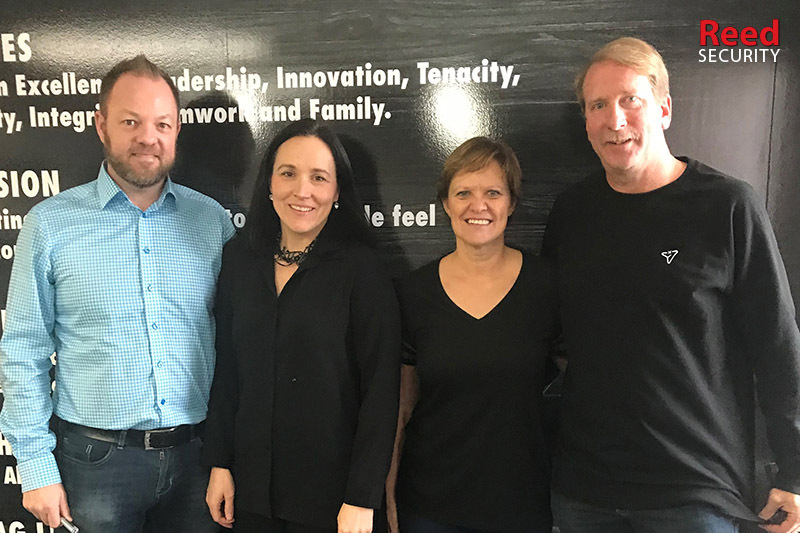 We've received 20+ Award Recognitions for Customer Service, Management Quality, Marketing, New Direction, Young Entrepreneur and Small Business of the Year. In this podcast I share how I failed, how I overcame challenges, and how WE Built Reed Security into the successful brand it is today. 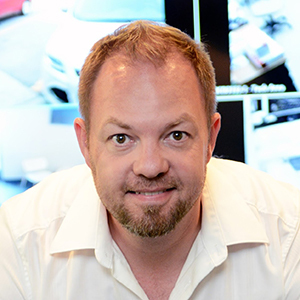 We coach dealers on how to GROW their security businesses! Dealer Opportunities available across Canada. 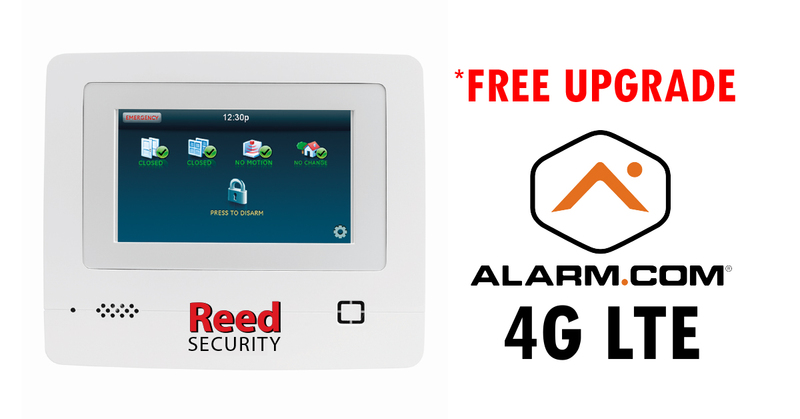 Check 1-2 Audio & Security Ltd. has sold its security monitoring services to Reed Security. 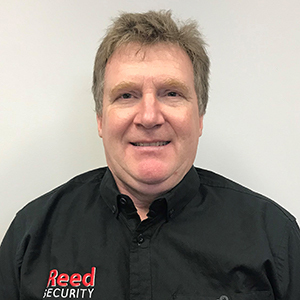 Garrett Nesbitt has accepted the position of Support and Service Manager at Reed Security. You will be in great hands! 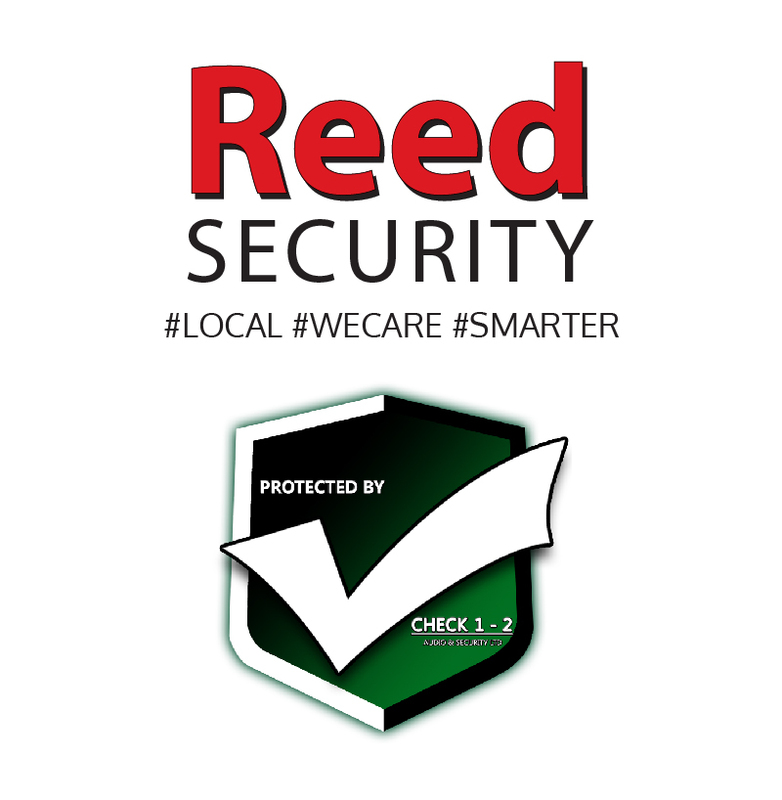 Reed Security has received 20+ Award Recognitions for the way we look after People (Customer Service, Quality Management, Marketing, New Direction, and Small Business of the Year). To learn more about the company visit please explore our web site. 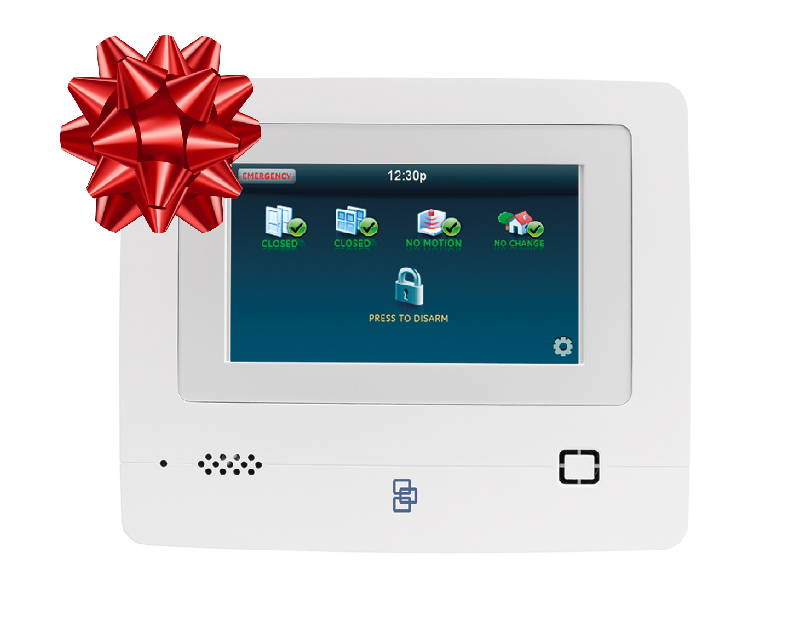 Check 1-2 Audio & Security Ltd.